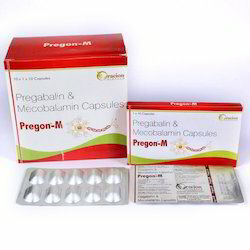 Manufacturer of a wide range of products which include calcium citrate malate and magnesium capsules, pregabalin & mecobalamin capsules, pantoprazole & domperidone capsules, probiotic capsules, itraconazole capsules and orcigold capsules. 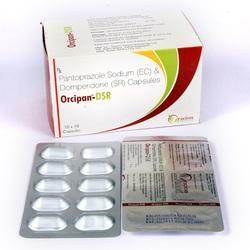 We are also offering a large range of Pantoprazole Domperidone Capsules to meet the demands of our clients. 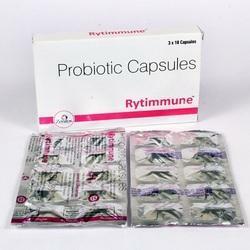 In the series of capsules, we are also offering a large range of Probiotic Capsules to meet the demands of our clients. 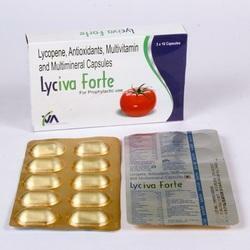 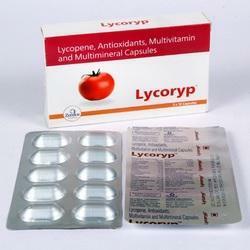 We are also offering a large range of Acebrophylline Capsules Multivitamin Multimineral Capsules. 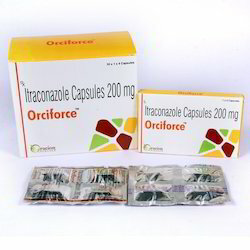 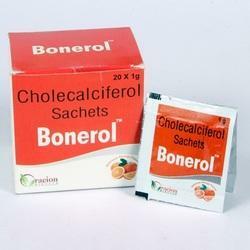 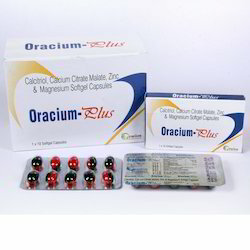 We are also offering a large range of Acebrophylline Capsules Cefpodoxime Levofloxacin Tablets.